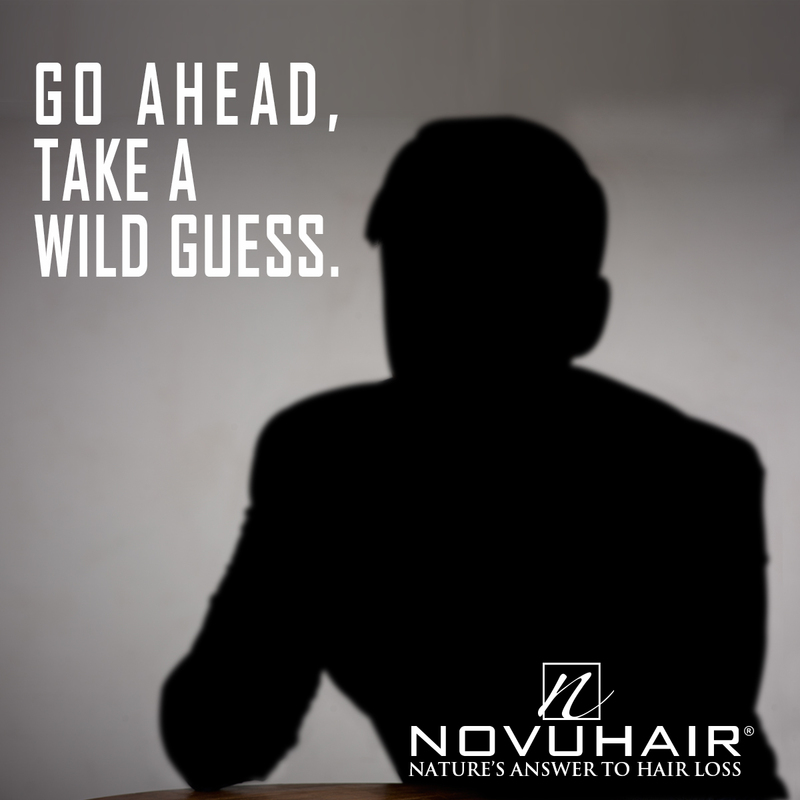 Guess who is Novuhair's newest brand ambassador? gusto ko sana mag try ng product ng Novuhair pero bago po diyan patitingnan ko sana itong hair ko sa mga hair experts or especialist sa buhok kung may pag asa pa ba ito dahil naisip ko po na baka hindi na dahil ganito rin kasi sa mga brother’s ko..parang na sa dugo na yata namin ito..may pag asa pa kaya na tutubo ang buhok ko? Hello Audie 🙂 Thanks for the inquiry. DHT or Dihydrotestosterone is a hormone or enzyme that negatively affects the hair follicles of those with hereditary hair loss, starting at puberty stage. The DHT causes the hair follicles to shrink or miniaturize and eventually produce thinner hair. NOVUHAIR® does not have any direct effect on DHT but may help continuously nourish the hair follicles thus prevent further thinning. Our hair and scalp analysis expert shared with us that the hair follicles must still be open or at least 1 strand of hair is growing to be able for Novuhair to improve the hair. If the hair follicle is closed, or shiny/smooth, then it would be impossible for the product to penetrate the scalp. But don’t loose hope. The remaining hair is equally important. We have just posted the schedule of our free clinic for this month. Kindly visit our website http://www.novuhair.com and check the NEWS & EVENTS section. Standard time is from 1 to 5pm. Hello Jama 🙂 Thanks for the inquiry. You may drop by at Mercury Drug Ever store Gotesco Commonwealth branch, ground floor near the main entrance between 1 to 5 pm from February 11-12, 2014, just walk in and look for Novuhair booth and avail our free hair and scalp analysis. Have a great week ahead. Hello Jenny 🙂 Thanks for the inquiry. You may drop by at Mercury Drug store Trinoma branch, second floor fronting Ansons Appliance between 1 to 5 pm from February 18-19, 21-23, 2014, just walk in and look for Novuhair booth and avail our free hair and scalp analysis. Have a great week ahead. February 11, 2014 at Ermita Mla Robinson Place? Hello Jenny 🙂 Thanks for the inquiry. You may drop by at Mercury Drug store Robinson’s Place Ermita Manila branch, ground floor between 1 to 5 pm from February 7-11, 2014, just walk in and look for Novuhair booth and avail our free hair and scalp analysis. Have a great week ahead. Pwede ba ang bilihin lang yung topical lotion at shampoo lang? Magkano po? Hello Tan 🙂 Thanks for the inquiry. To achieve maximum benefits, you may use Novuhair 2-in-1 Combination pack (Topical scalp lotion and herbal shampoo) priced at Php3,980. NOVUHAIR® is a Topical Scalp Lotion combining highly potent standardized herbs with essential oils and co-factor nutrients, especially chosen for their hair growing properties. 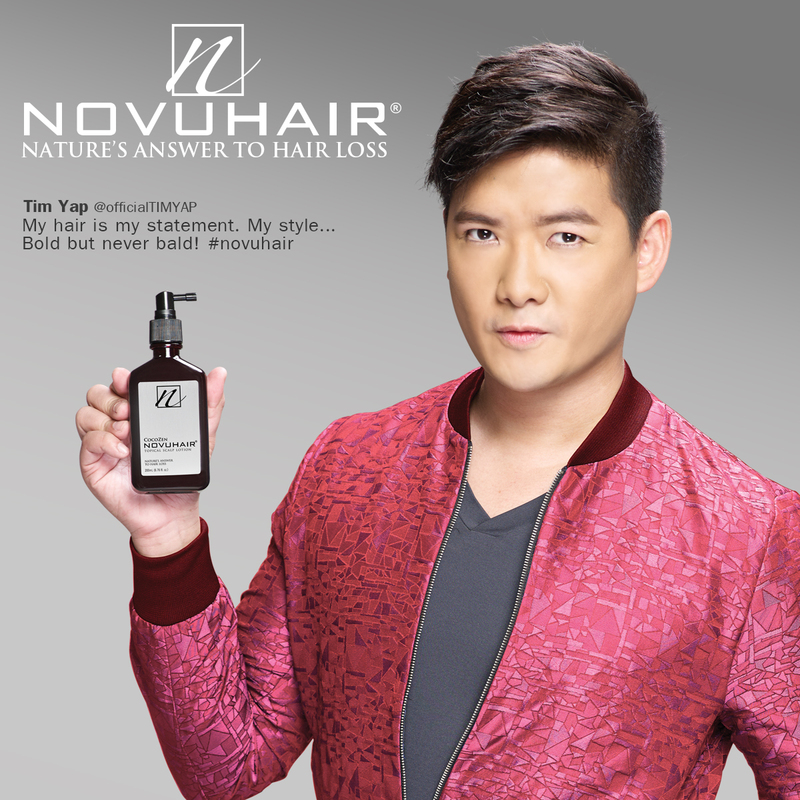 NOVUHAIR® penetrates to rejuvenate the hair follicles, provides optimum nutrition to help combat hair loss and/or thinning of hair, improves blood circulation to the scalp and thus contributes to the stimulation of hair growth. Please include me on the February 7 until 11 schedule in Robinsons Ermita. Kindly advice the time and location within Robinsons, please…. Hello Dennis 🙂 Thanks for the inquiry. You may drop by at Mercury Drug store Robinson’s Place Ermita Manila branch, ground floor between 1 to 5 pm from February 7-11, 2014, just walk in and look for Novuhair booth and avail our free hair and scalp analysis. Have a great week ahead. Hello Alex 🙂 Thank you for the feedback. Yes your right, we normally shed about 50-100 strands of hair per day, beyond 100 is considered excessive. Based on our clinical findings, with consistent use of Novuhair twice a day, in 4-6 weeks the results showed the non-progression of hairloss, prevention of excessive hair shedding and stimulation of hair growth noticeable in as early as 4 months. Some even notice the result earlier while some may take more time. I recommend that you gently massage your scalp during bath to avoid too much friction on your hair. You may also consider this simple massage technique in your scalp after applying the lotion, I recommend that as soon as you have applied the lotion on the affected area, use your finger tips to press the area, apply circular motions without lifting four finger tips. 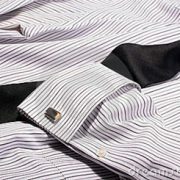 Use this technique on the other areas as well. This will help avoid getting your hair strands get entangled and pulled while massaging your hair. Please let me know if this will help. Have you tried our FREE hair and scalp analysis conducted monthly in selected major drugstore chains? This free clinic activity was designed to help you monitor the progress of your treatment because the equipment can magnify the present condition of the hair and scalp and objectively see the difference by capturing digital shots of the affected areas. In that way, you can monitor the progress. Kindly visit our website http://www.novuhair.com and check the NEWS & EVENTS section for our free hair and scalp analysis. Standard schedule time is from 1pm to 5 pm. Have great week ahead. Hello Sarah 🙂 Thanks for the inquiry. If you were referring for our free hair and scalp analysis, standard time is from 1pm to 5 pm. Kindly visit our website http://www.novuhair.com and check the NEWS & EVENTS section for our remaining schedule for this month. Have a great week ahead. Hello Dave 🙂 Thanks for the inquiry. For our Free Hair and Scalp Analysis schedule on February 27 and 28, 2014, please proceed at Mercury Drug located at the ground floor of Robinsons Galleria near EDSA Shrine entrance between 1 – 5 pm. Just walk in and look for Novuhair booth, Ms.Milagros De Luna is our assigned promo representative during these schedules. Have a great week ahead. Hello Mike 🙂 Thanks for the inquiry. We have just posted our Free Hair and Scalp analysis schedule for this month. 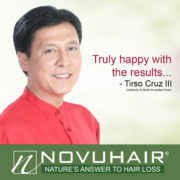 Kindly visit our website http://www.novuhair.com and check the NEWS & EVENTS section for our free hair and scalp analysis. Standard time is from 1pm to 5 pm. Have a great week ahead. 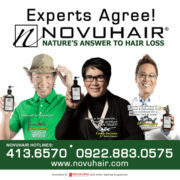 Kim Atienza – Natural Health Advocate & Trivia Expert Philippine... LivingSocial Offers FREEBIES on every Novuhair Purchase – Online!